Our tours to Rajasthan bring to you a feeling of reality and a good understanding of the hard yet glorious life of the Rajputs. Explore the majestic forts of Rajasthan, its sand dunes, and its handicrafts and visit places like Jaipur, Udaipur, Jaisalmer etc.. 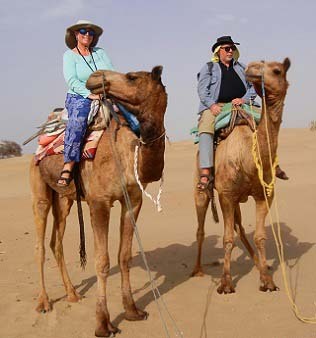 Most of our guests prefer to visit Rajasthan in December. 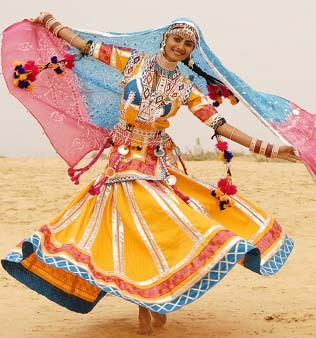 Rajasthan tour packages can be extended to Agra and Khajuraho too. 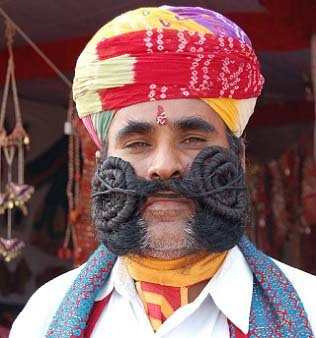 They say Rajasthan is a vast Open Air Museum. Very Rightly so, the state of Rajputs in India never fails to mesmerize you with its history or bravery, colorful dance forms, Royal Hospitality, Imposing Forts, Palatial Palaces, exciting camel/elephant rides, diverse wildlife, hot and golden sand dunes, and mouthwatering Rajasthani Cuisines. 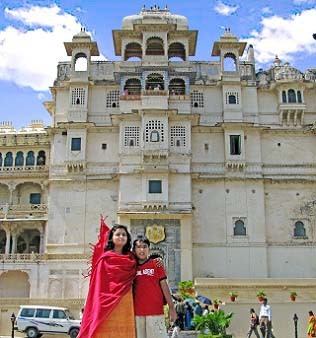 If you are planning to come to Rajasthan some of the must-visit places would be Jaipur, Udaipur, Ranthambhor, Sariska, Ghana, Jaisalmer, Jodhpur, Bikaner, Alwar, Ajmer. 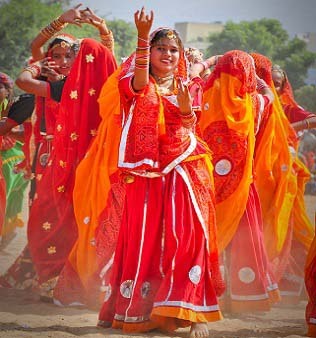 You can find a detailed list of more Places to Visit in Rajasthan here. 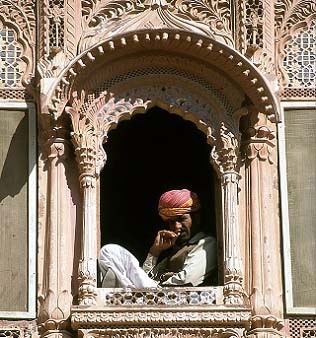 People ask us what is the most noticeable element of the state and we always say - The forts of Rajasthan. Not just forts, the valor of the people who built them and died protecting them. The art, culture, and religion that grew up around these great forts and the beautiful Palaces their Kings ruled from.